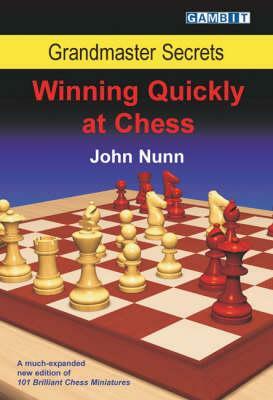 Grandmaster Secrets: Winning Quickly at Chess. Type: BOOKS. Detail: Nunn, J. Product Code: 9781904600893. The Shadow of the Master. Clegg, J. $9.95. 100 Best Solitaire Games. GENERAL. $11.95. Avery Cardoza's 100 Slots. GENERAL. $4.95.